We invite clients, partners, researchers and the public to use our library collection of books, journals and media on disability-related issues. Hours open: Monday to Friday, 9 a.m. to 5 p.m. Location: Resource Centre, 15th floor, 55 University Ave (beside Reception). Two computers with Internet access and assistive technologies are available for your use free of charge. Our collection includes a variety of perspectives and does not necessarily represent the views of ARCH Disability Law Centre. Go to the ARCH online catalogue to search our collection by author, title, subject or keyword. Access online resources or read online the full-text of ARCH publications, including law reform submissions and public education documents. Find print publications, audio and videos that are held on our Resource Centre shelves. Material held on the ARCH Resource Centre shelves is available for reading or viewing in the Resource Centre. Your local public library can help you borrow a copy for use at home. Find a library close to you. 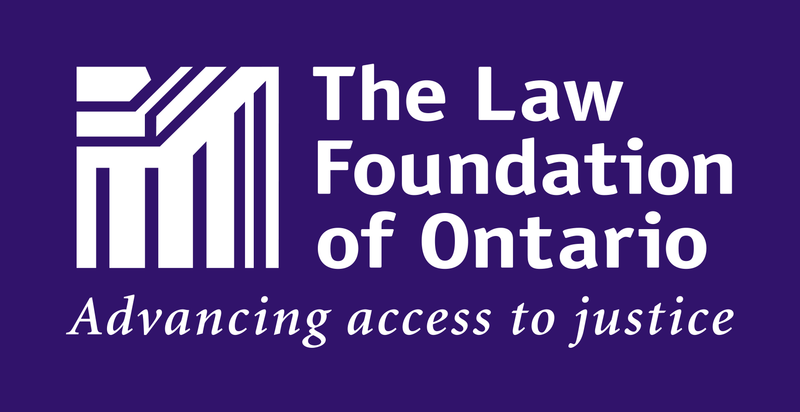 The ARCH Library is grateful for the financial support of The Law Foundation of Ontario.